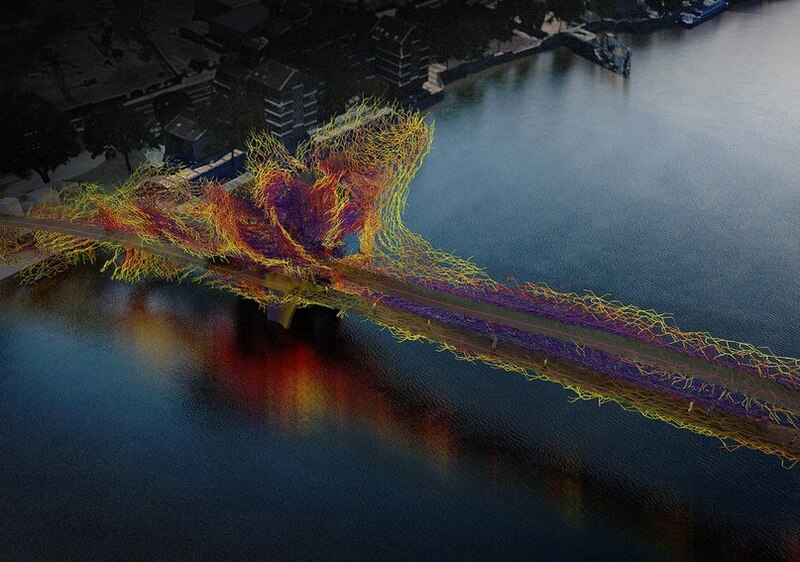 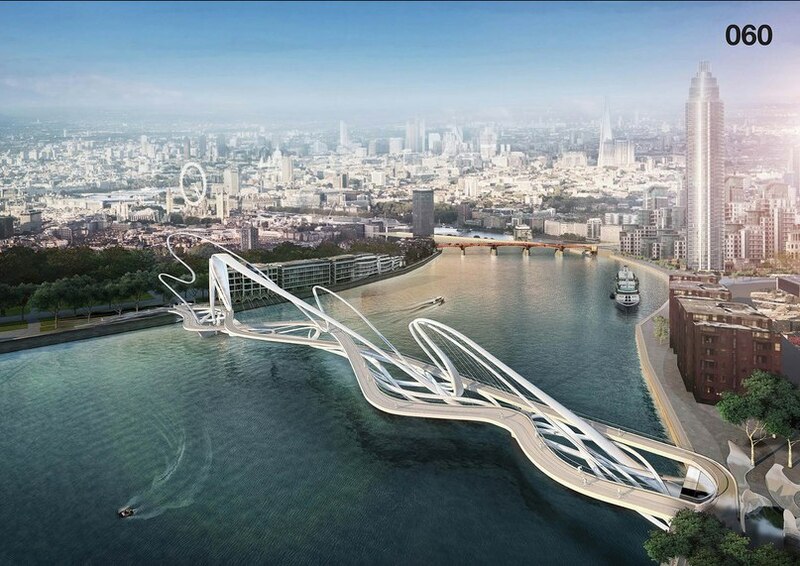 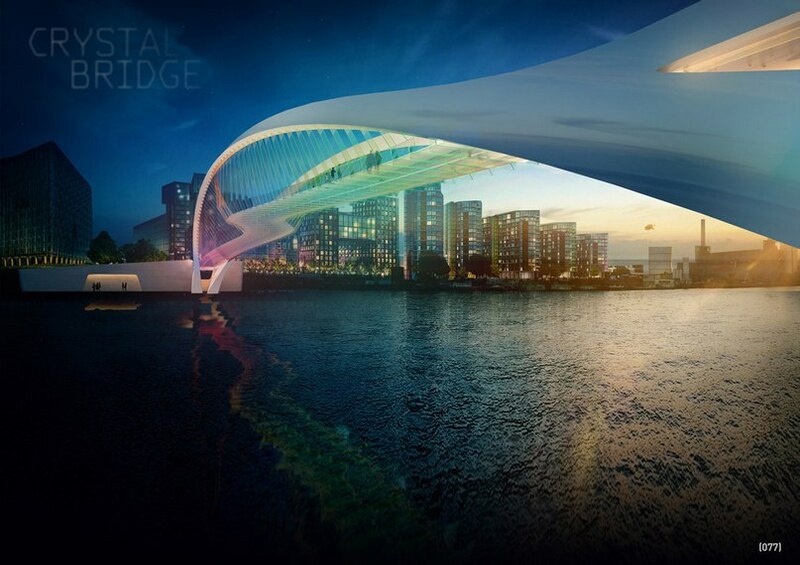 Take a look at 13 of the more unusual designs for a new pedestrian and bicycle bridge across the River Thames in London. 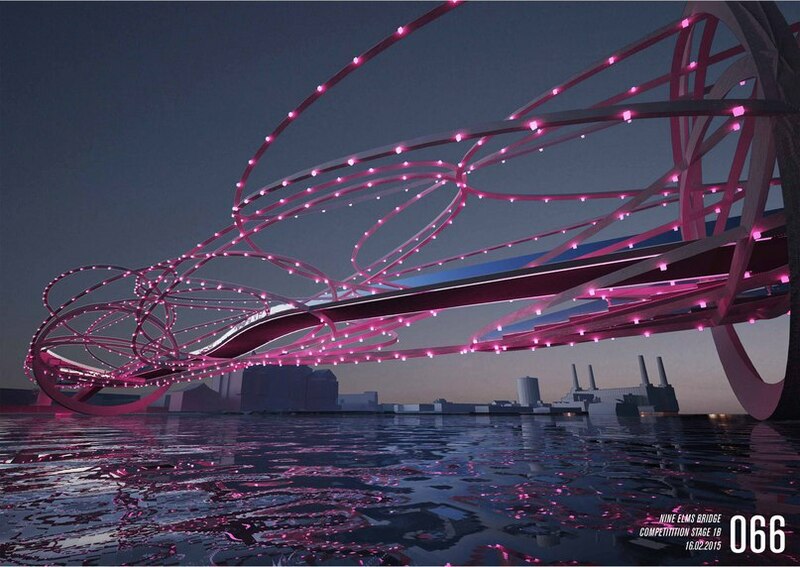 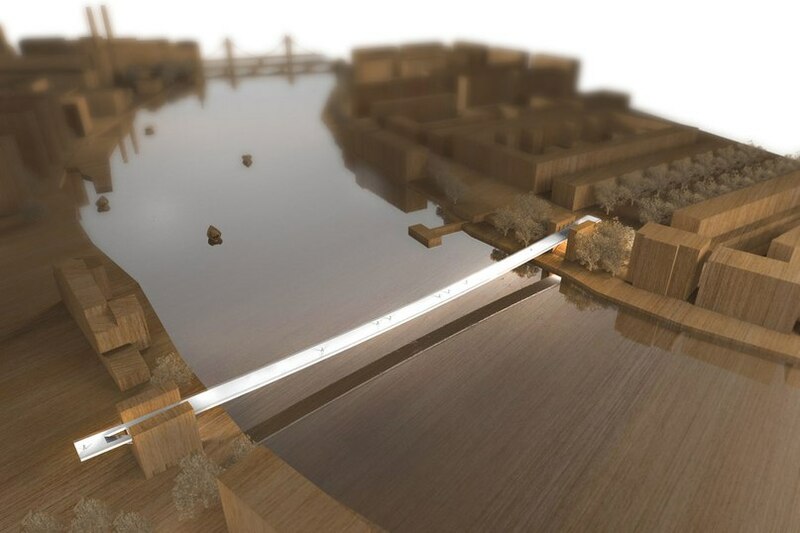 The brief for the new bridge, which will connect Nine Elms to Pimlico, asked designers to come up with “inspiring, elegant and functional” designs. 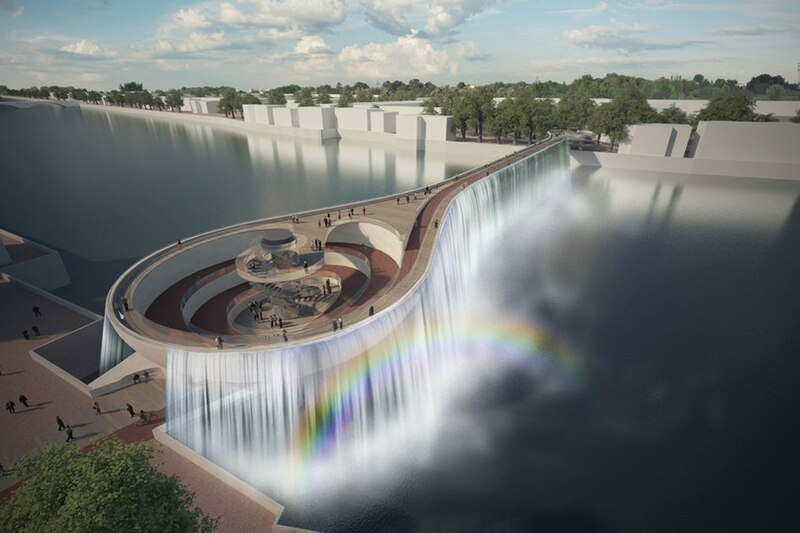 Some have indeed hit the target.